There are certainly other adaptations which make better use of special effects and monster gore in order to spice up the horror and spectacle of the tale, but Dan Curtis provides us with a sanitized yet accurate representation of the story. This is a film which provides its thrills and chills by the skill of the performers, rather than the capability of the special effects department. The only reason this movie becomes slightly dull is the numerous times that the narrative has been told, but I can’t imagine a more tasteful and accurate representation of Stoker’s story outside of the original classic. 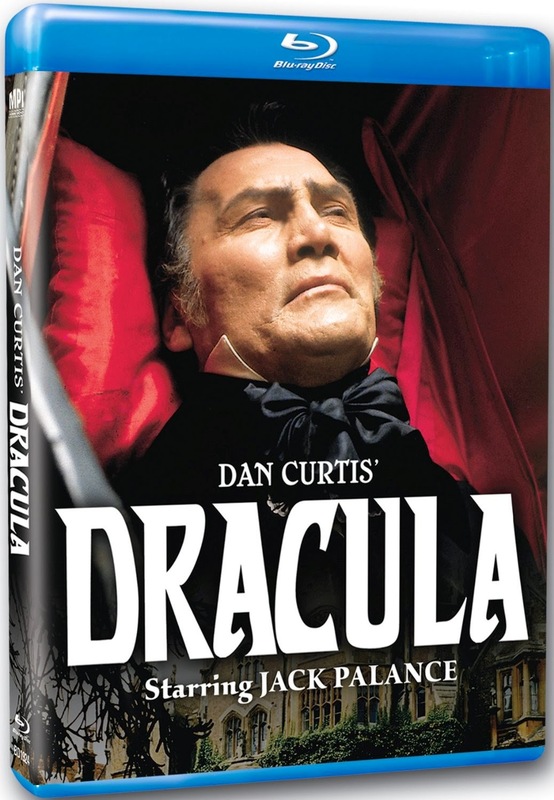 Despite being made for television, this version of Dracula was still shot on 35mm, making it possible for the print to be transferred and restored for a high definition Blu-ray release. There are also a surprising number of special features, including interviews with Palance and Curtis, as well as outtakes and TV cuts.